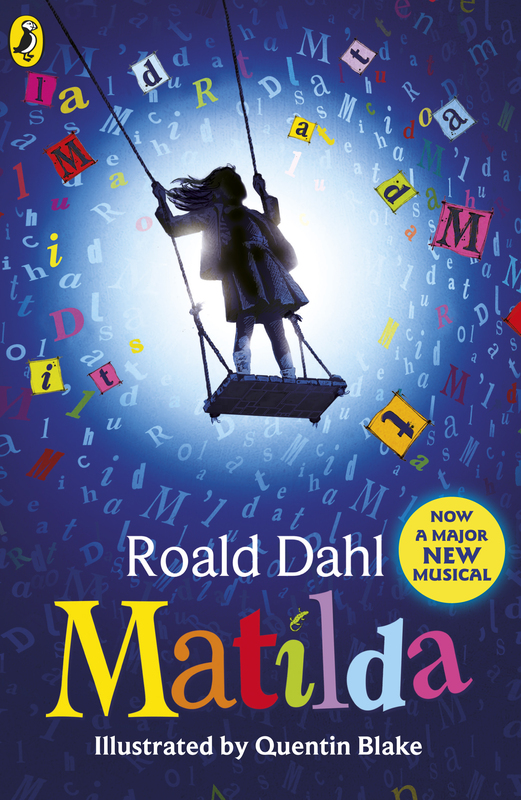 It’s hard to single out just one Roald Dahl book, but as a booklover-turned-librarian, I have a soft spot for Matilda. Matilda is a story that celebrates intelligence and the transformative power of reading; there is sympathetic portrayal of libraries and librarians (the best ones are always welcoming and non-judgmental), and there is a good-versus-evil battle that makes you want to shout and cheer! The success of the recent musical adaptation has renewed awareness for this well-known and well-loved book. What better way to relive the show than to revisit the original book, in this theatre tie-in edition? The Jolly Postman has everything that will delight little children – rollicking rhymes, fairytale mashups, cute drawings, things to spot in the detailed illustrations, and little cards, letters and a mini-book to take out of dainty envelopes! On one busy day, this Jolly Postman rides his red bicycle delivering mail to villagers including Goldilocks, a Giant and the Big Bad Wolf. Can he avoid being eaten and get home in time for dinner? 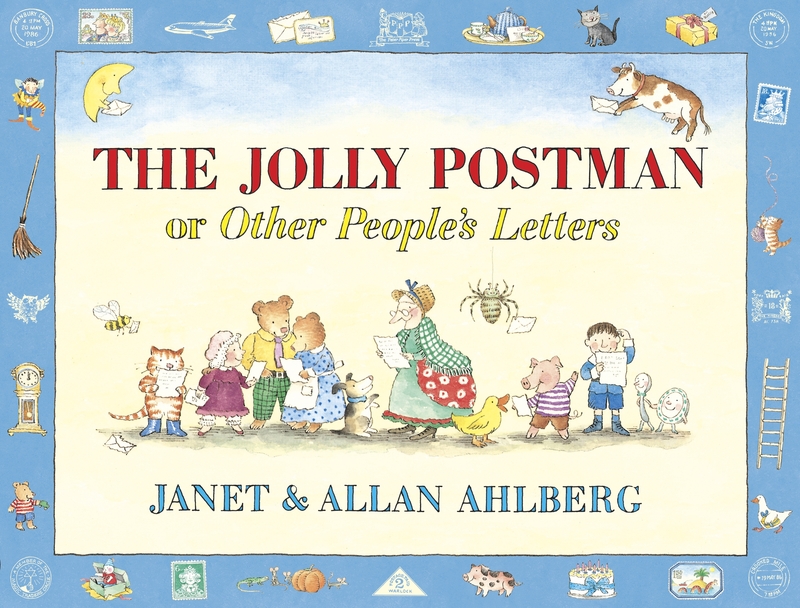 Books by the Ahlbergs feature regularly in “Best of” Lists, and The Jolly Postman is a classic example of their affectionate and whimsical style. There’s lots of laugh-out-loud humour for both adults and children too. 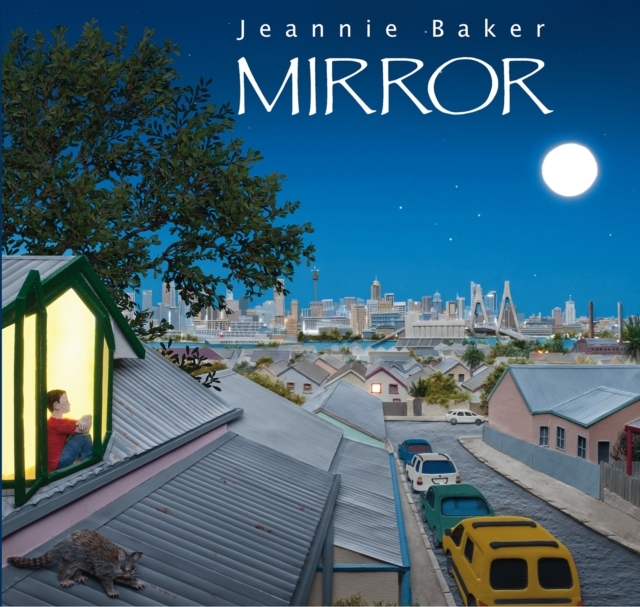 Mirror is a brilliant picture book for all ages, because it is not only beautifully crafted, but inspiring and thought-provoking as well. It has a creative dual-book format that shows the stories of two families – one in Australia, one in Morocco – unfolding simultaneously. The visually stunning spreads, in Jeannie Baker’s distinctive, meticulous collage, show that despite external differences such as landscape and clothing, the two families are essentially the same, in their need for connection and belonging. Winner of awards in both Australia and the UK for its technical excellence and humanitarian message, Mirror is worth revisiting now, when foreignness is creating much fear and doubt. The Phantom Tollbooth may be better known in the US than in the UK and Australia; but with fans including Maurice Sendak and Philip Pullman, think of it as the choice of Those in the Know. The Phantom Tollbooth is about Milo, a bored boy who goes on a fantastical quest after driving through a magical tollbooth. 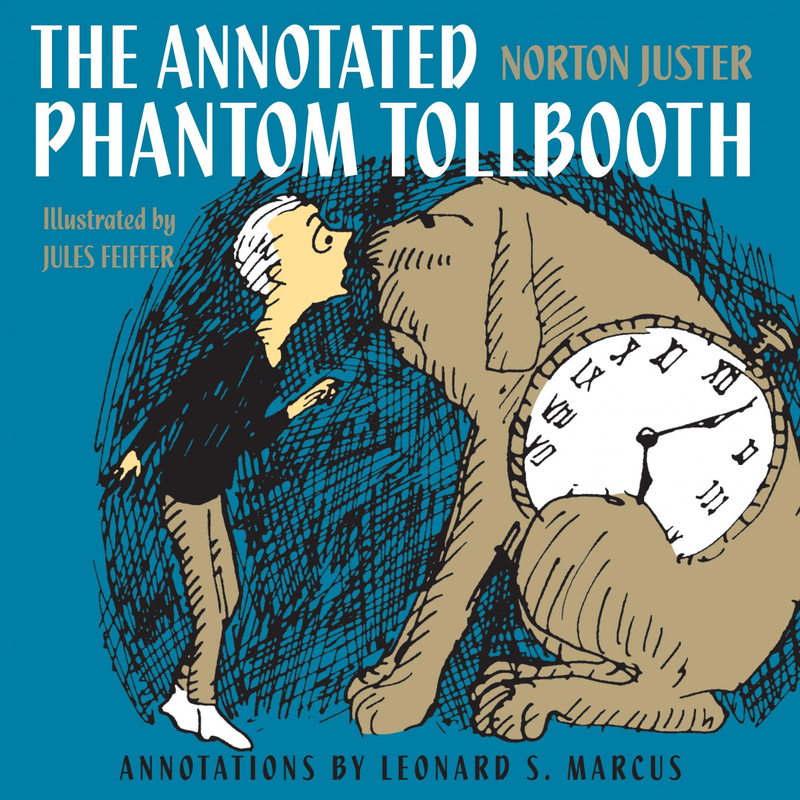 Norton Juster has huge fun with words in the Phantom Tollbooth, where much of the action is linked to wordplay (for example, Milo’s watchdog companion is half-dog, half-watch; to reach an island called Conclusions, they have to jump). This annotated edition celebrates the incredible richness in Norton Juster’s language, which references mathematics, philosophy, and science besides the extensive wordplay. The Phantom Tollbooth reminds us of the power of learning, and has been described as a modern-day Alice in Wonderland. With over 450 million copies sold, the Harry Potter series is probably the most popular children’s books of all time. Although the original books and films concluded years ago, Potter mania shows no sign of waning – with a thriving fandom developing its own traditions including a Quidditch World Cup (which recently attracted 21 teams from countries worldwide). The story of the Boy Wizard has classic themes of friendship, adventure quest and personal growth that doubtless will continue to engage and resonate with readers. 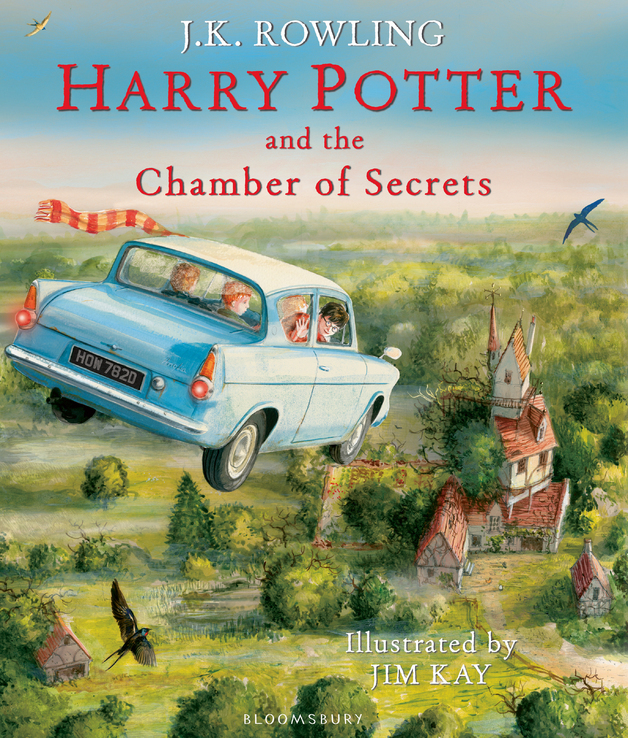 In anticipation of the soon-to-come Harry Potter and the Cursed Child, relive the original story with this beautiful full-colour illustrated edition of Harry Potter and the Chamber of Secrets.